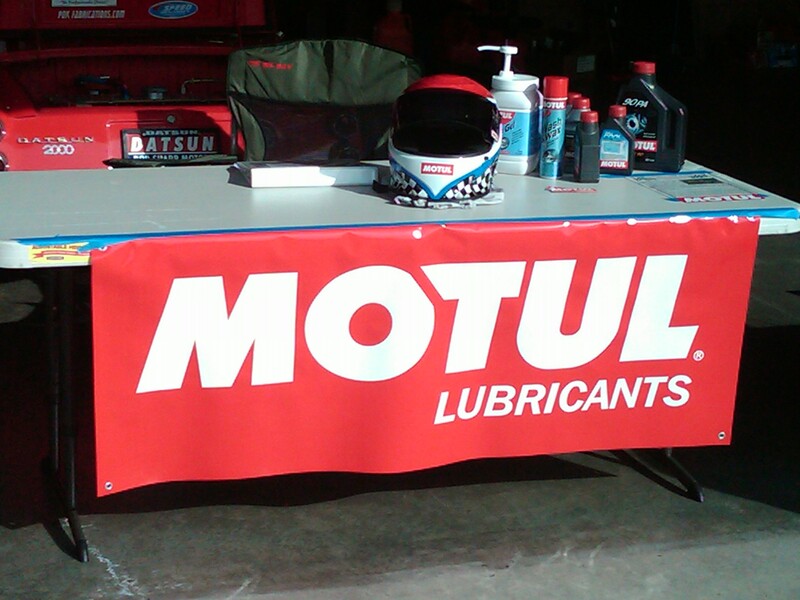 Motul USA has pledged sponsorship, and have come through. 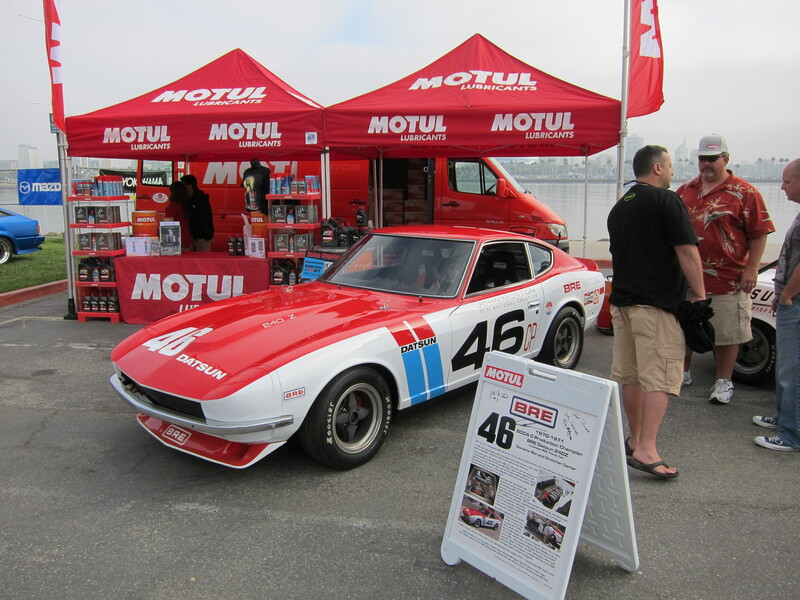 BRE 240Z at Motul Booth 2010, photo by Alvin G.
We are very pleased to announce their sponsorship for 2010 and are impressed with several of their products of which we got to use recently at California Speedway. 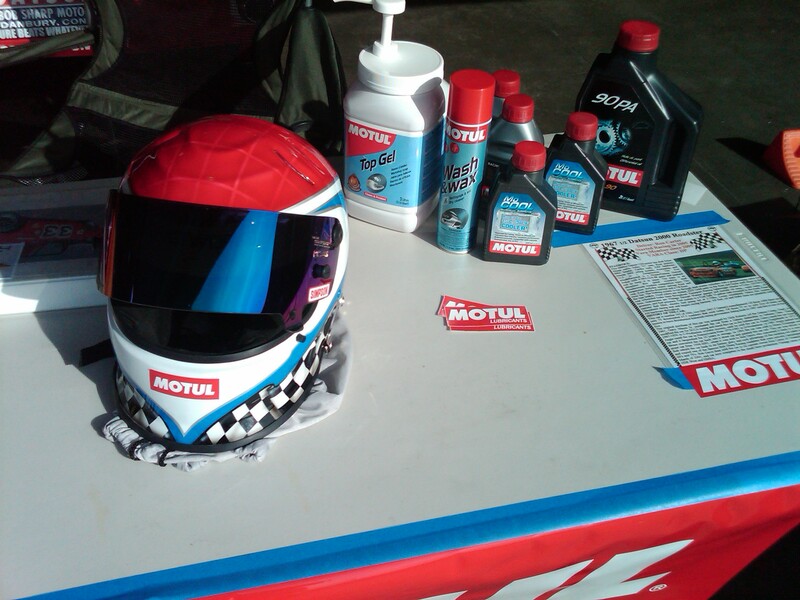 We will detail our experiences with Motul products. We have used Motul brake fluid for years and as far as we are concerned is the best on the market.